0-100 km/h : 7.7 sec. 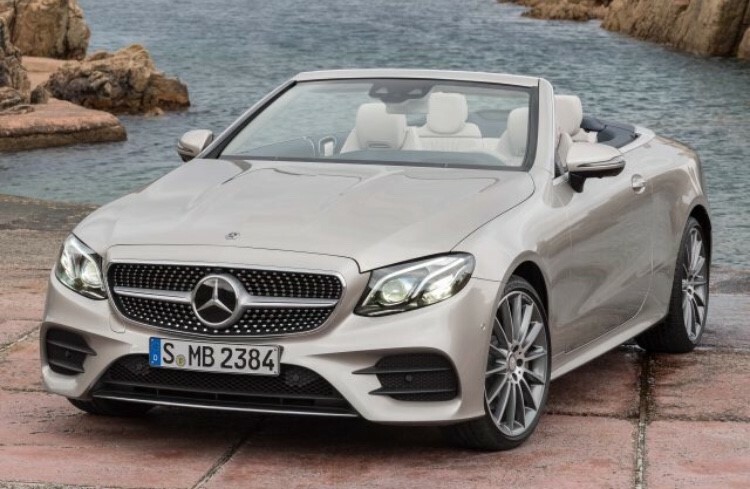 Threat yourself the new Mercedes E-Class Convertible rental. The new model is deeply impressive. 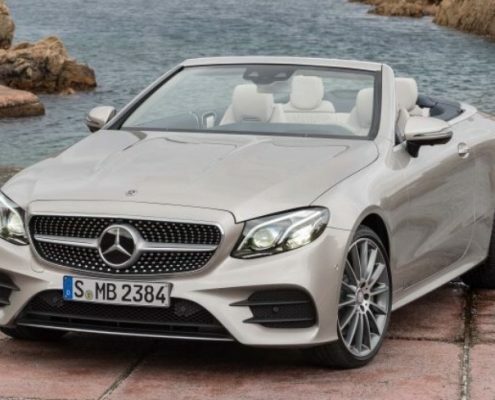 It undermines its own flagship S-Class and combines sensuous design with the latest technology. The car is arguably the most beautiful. 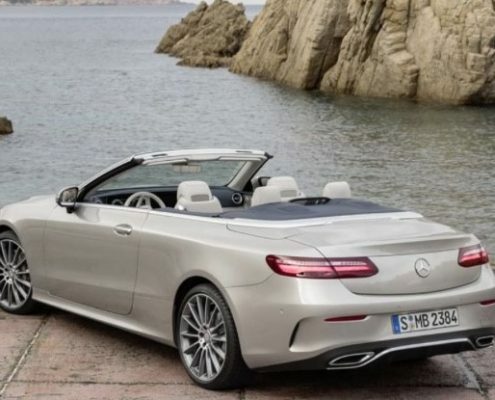 The shoulder line, which takes the expression of a crease of S-Class is artfully integrated on the E-Class. 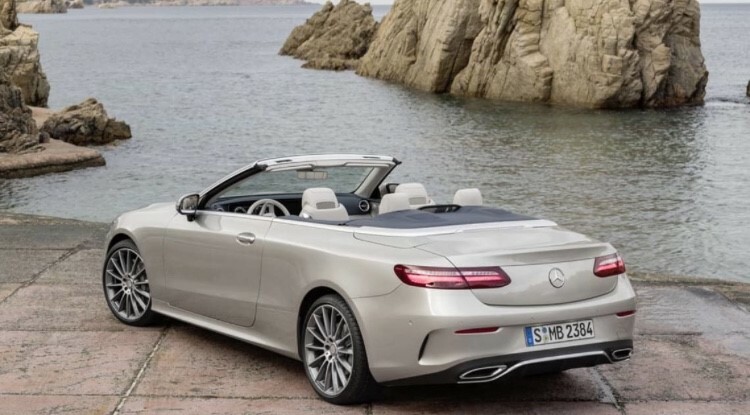 The taillights are slim and horizontal. 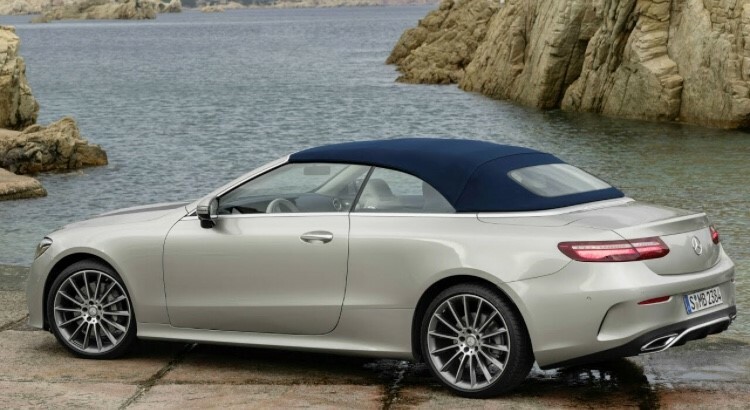 The car looks subdued and elegant. E’s roof is fabric. Raising or lowering takes 20 seconds., and is possible at 50km/h or less. 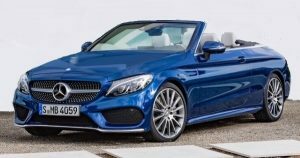 The diesel engine develops 194hp and is smooth and efficient. 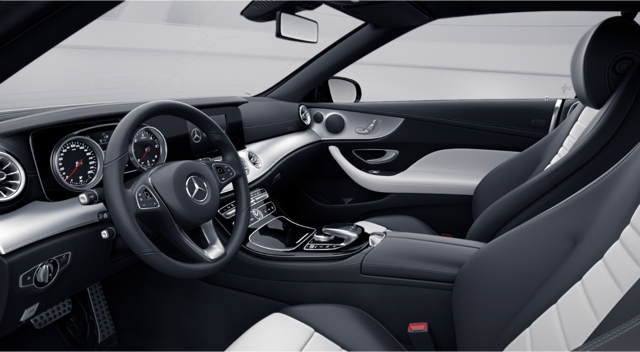 The open four-seats provides intense pleasure. 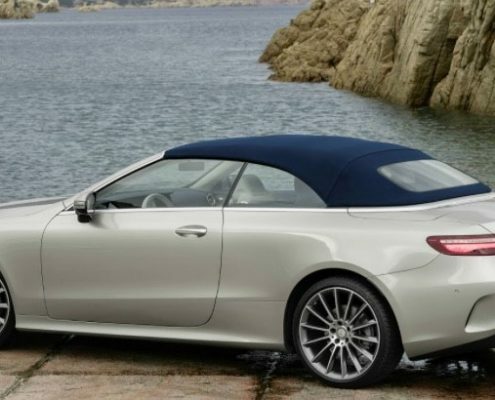 The brand is continuing its tradition of high-calibre convertibles with a fabric soft top. 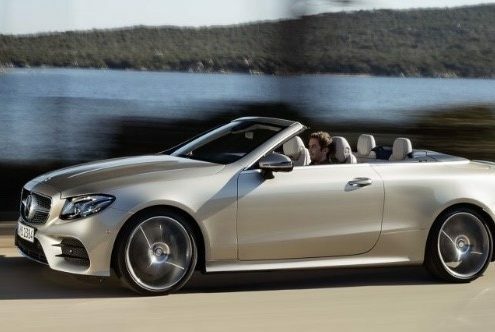 The kind of car that lets people enjoy comfort and luxury in the open air. 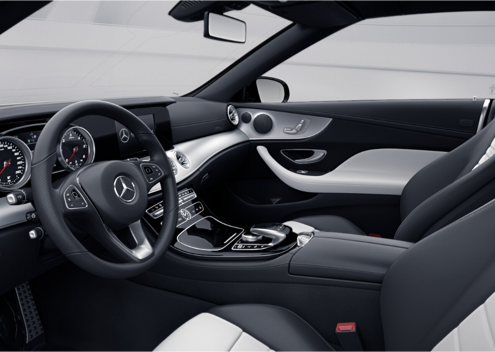 On high long-distance comfort for for occupants, you’re sure to experiment a luxurious driving experience. The car runs 0 to 100/km/h in 7.7 secs.